I'm back! After a LONG week of everyone in my house, including me, being sick, I am finally back among the living. 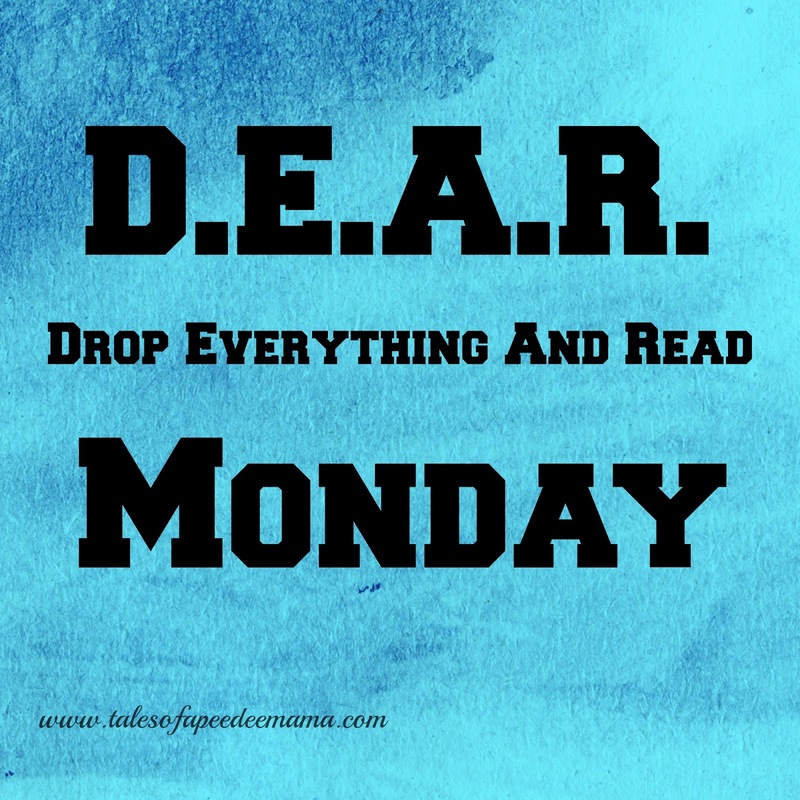 It's Drop Everything And Read Monday, where I share with you what I've been reading and what's up next on my TBR list.